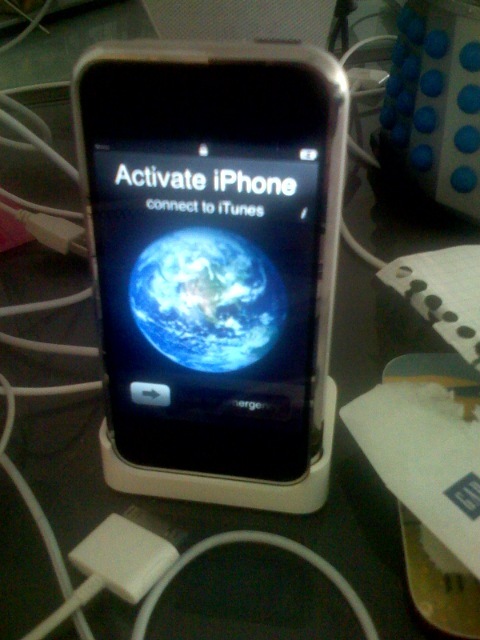 Eiron’s iPhone awaiting to be activated. Mine too a while, too. Hope you're up and running today! Well, it is not about how many features the iPhone has compared to other smartphone. It is about how well they work. Read my opinion on this Download Squad post.